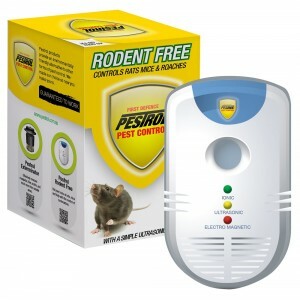 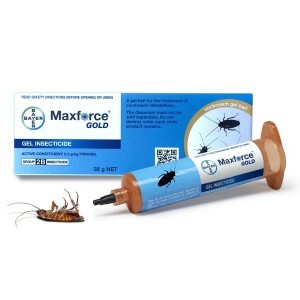 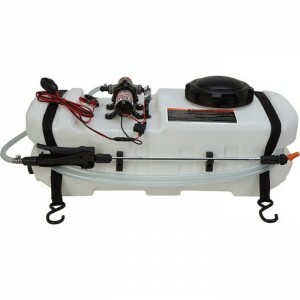 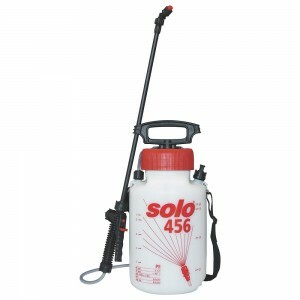 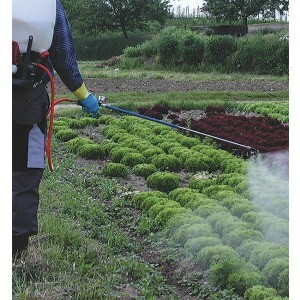 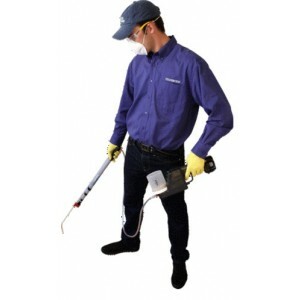 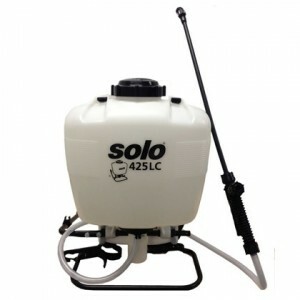 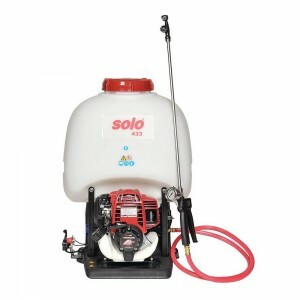 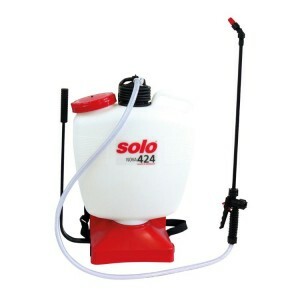 Sprayers are an important tool in the pest control industry for the precise and controlled application of insecticides, pesticides, herbicides and deterrent sprays. 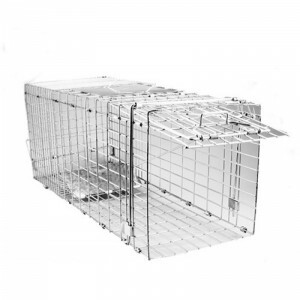 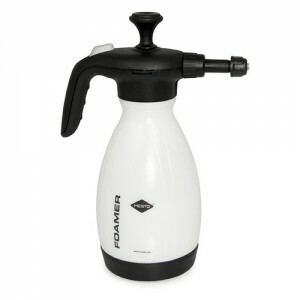 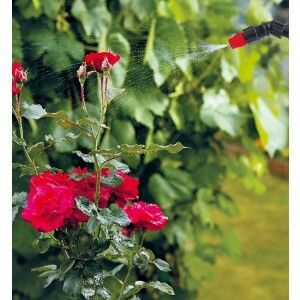 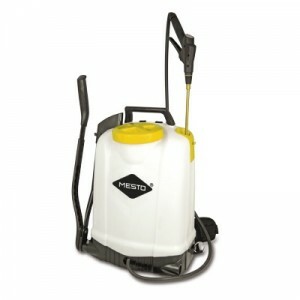 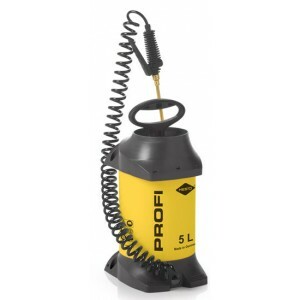 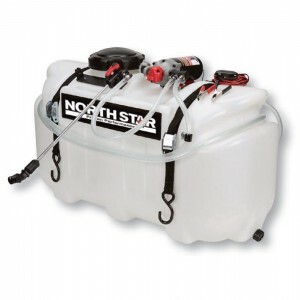 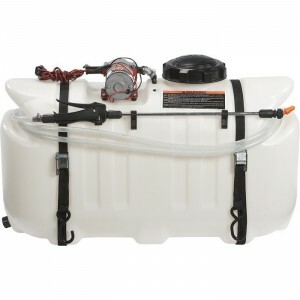 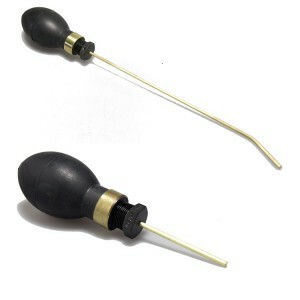 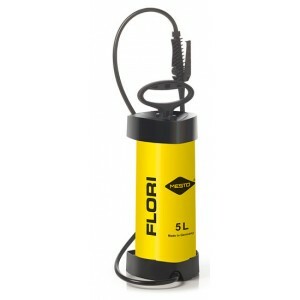 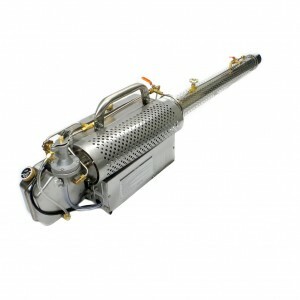 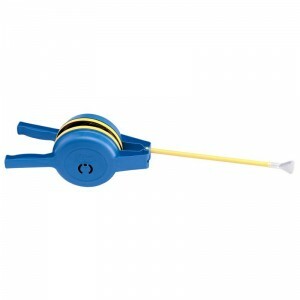 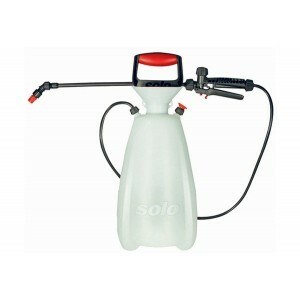 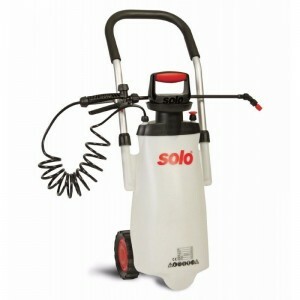 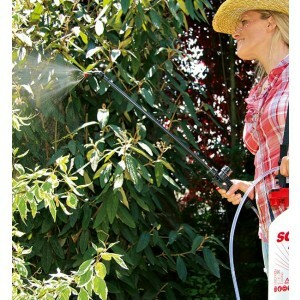 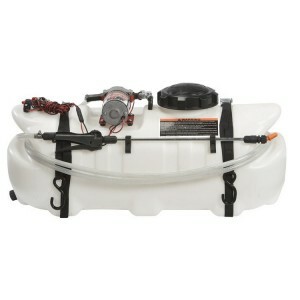 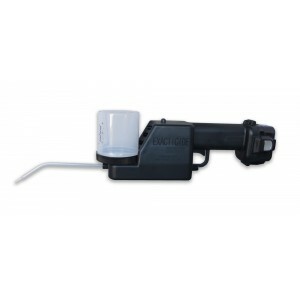 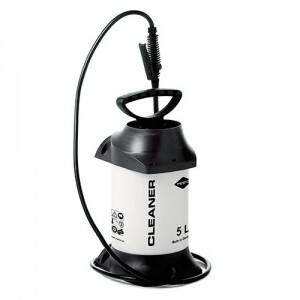 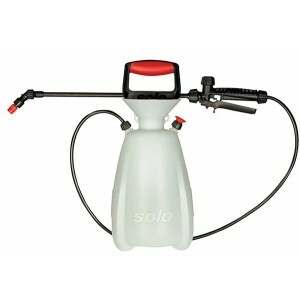 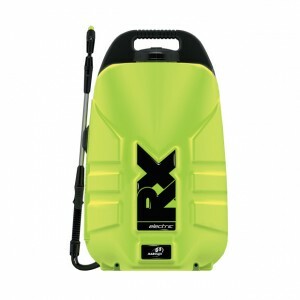 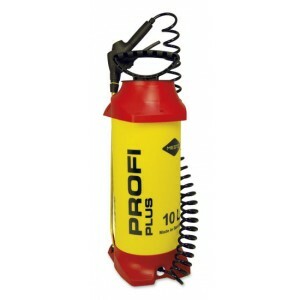 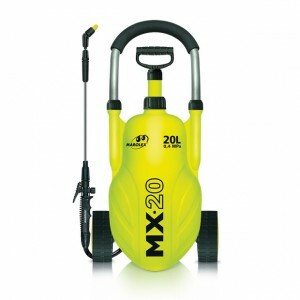 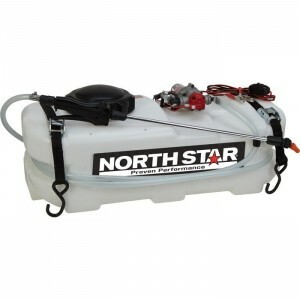 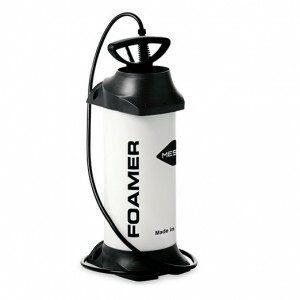 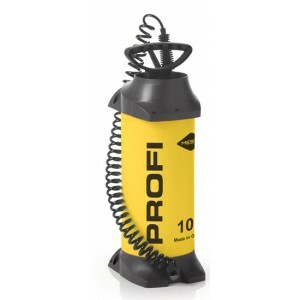 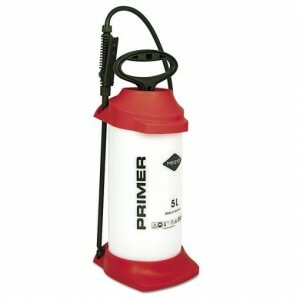 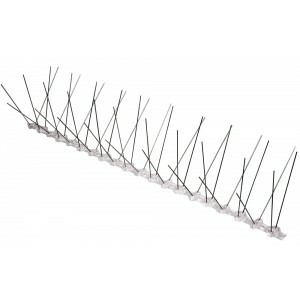 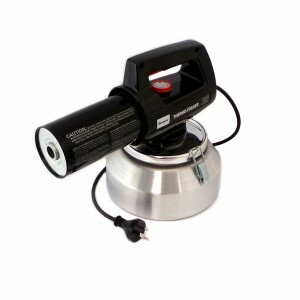 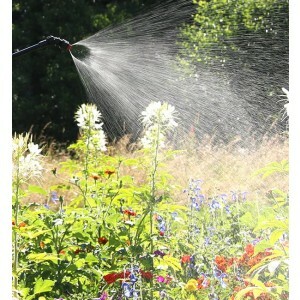 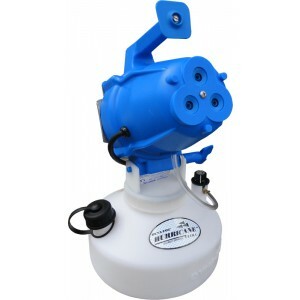 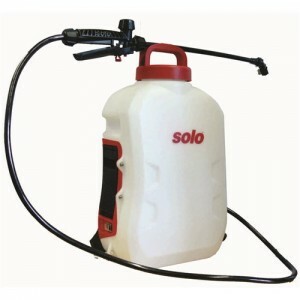 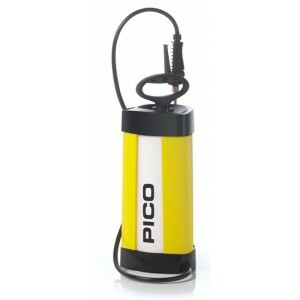 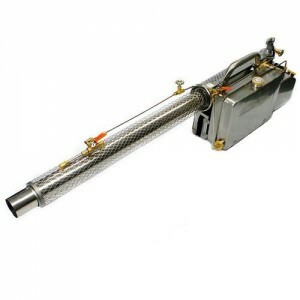 Sprayers are available in a range of different sizes and levels of quality. 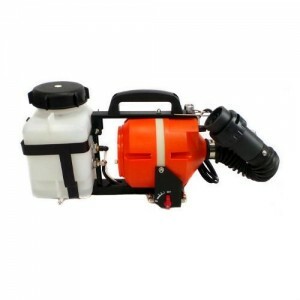 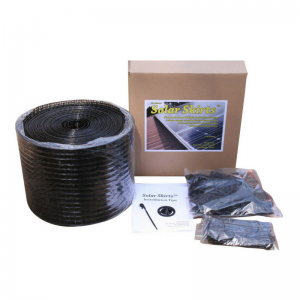 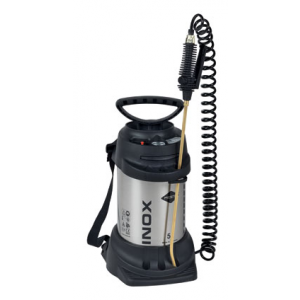 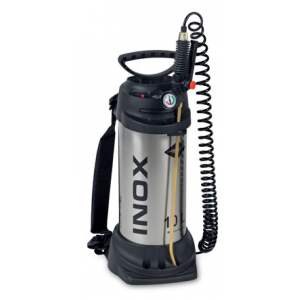 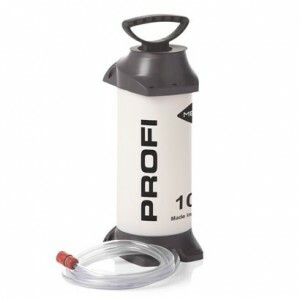 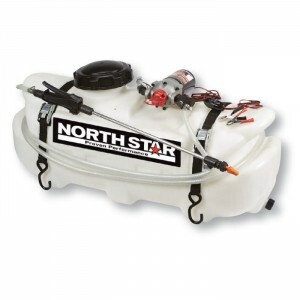 From your entry level plastic garden sprayer for infrequent home use to industrial quality stainless steel sprayers for everyday use with corrosive products - we have it all covered. 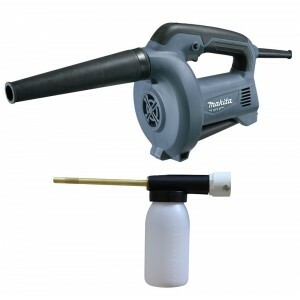 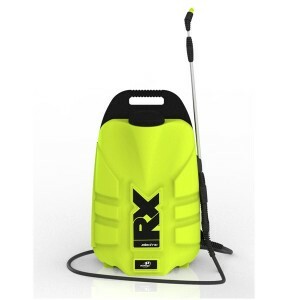 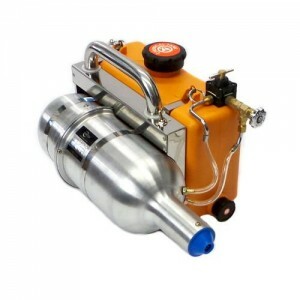 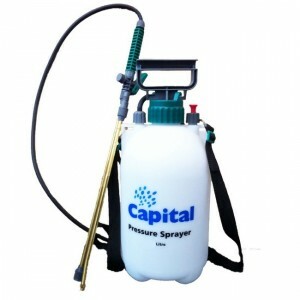 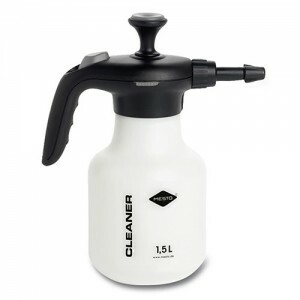 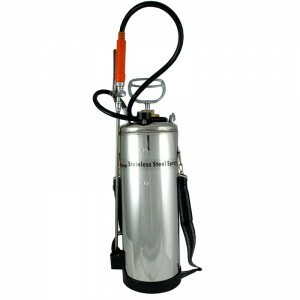 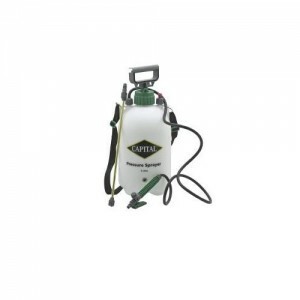 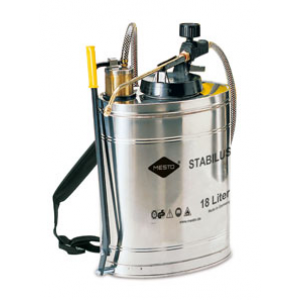 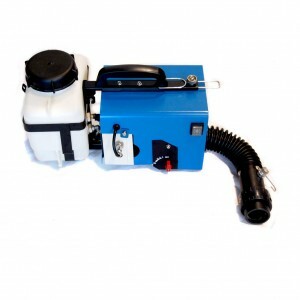 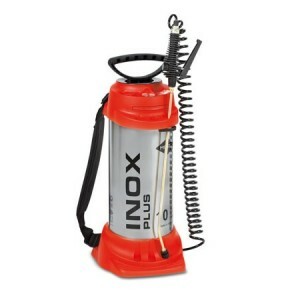 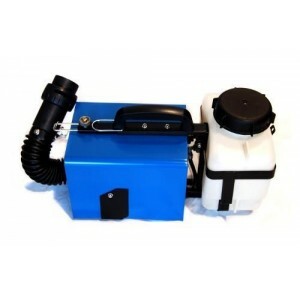 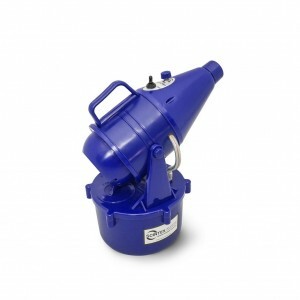 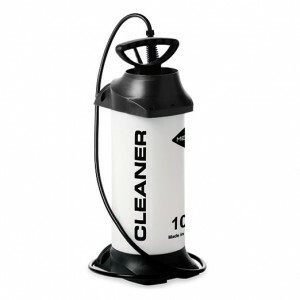 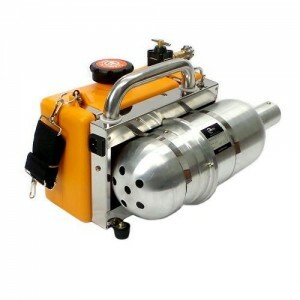 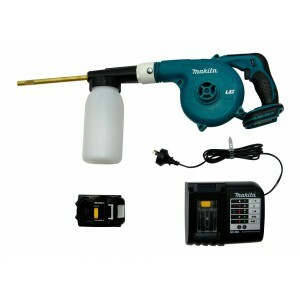 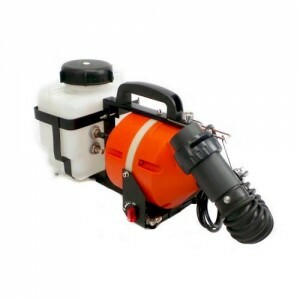 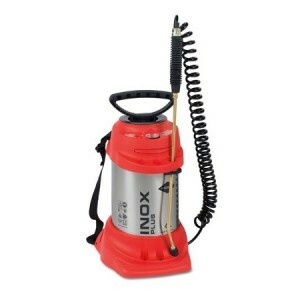 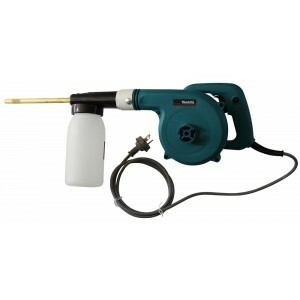 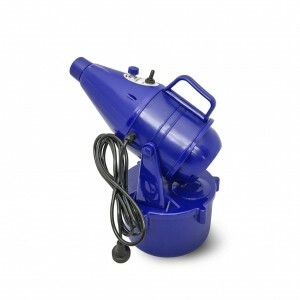 We supply hand sprayers, backpack or knapsack sprayers, stainless steel sprayers, fogging machines, trolley sprayers, 12V sprayers, spot sprayers, dust blowers and more.